We have the most flexible customer focused home broadband services available in the United Kingdom. 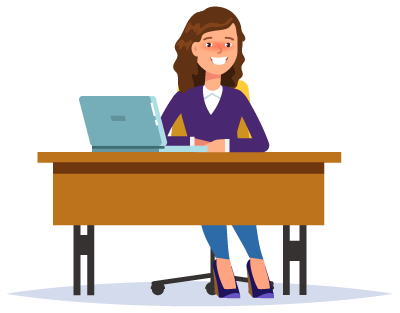 Our great super-fast unlimited broadband is available on just a short term contract of just 30 days, so you are not tied into a long term commitment. We are also the only broadband provider to have a very flexible payment plan. You can choose to pay you bills weekly, fortnightly or monthly. So if you would like super-fast broadband on a short 30 day rolling contract with no cancellation fee and flexible payment plans call or check availability for short term contract broadband . Can you get broadband on a short term contract? Yes you can. Most broadband services providers contract you in for twelve, eighteen or twenty four months but we offer our broadband service on a 30 day rolling basis. So now you can have the same great service but without the long term contract. Can I get broadband with no telephone line and on a short term contract? We will have a contract but it will be of a short 30 day rolling basis, you can cancel without any additional charge. Included in our price is the telephone line so you can enjoy unlimited broadband. Should I get short term contract broadband? Short term contracts are great if you are unsure how long you need it, so it can be ideal when you have income uncertainties or renting a home for a short amount of time. 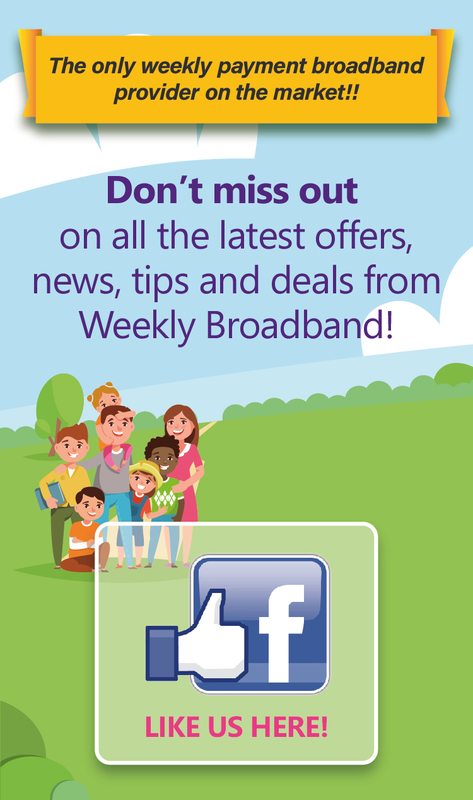 Check out what deals are available on short term contract broadband . Which providers offer short term contract broadband? Not many broadband providers offer short term contract service, and some that do class a six month contract as short term. Our contract is just a 30 day rolling and we offer the flexibility to pay weekly, fortnightly or monthly and well as having no cancellation charge.